Washington DC estate planning attorney Michelle Lanchester has over two decades of experience helping residents of the nation’s capital create estate planning tools that protect their valuable assets. If you need assistance with trusts, advance directives, a letter of instruction, guardianships, power of attorney, elder law or any other estate planning issue, do not hesitate to contact our office. 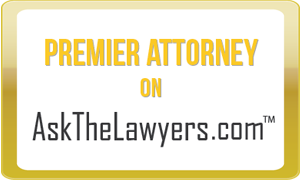 Call (202) 220-3000 or fill out a confidential case review on the site of the page. Or, contact our Maryland office in Largo.